Looking to gain 5,000 views on the first day of my videos upload. Will give upload time to person in advance. Videos are typically uploaded to my channel around 1:30 PM ET. i can help you . order me, and i will deliver the views in max 1 hour if i am online with retention of 70%+ . 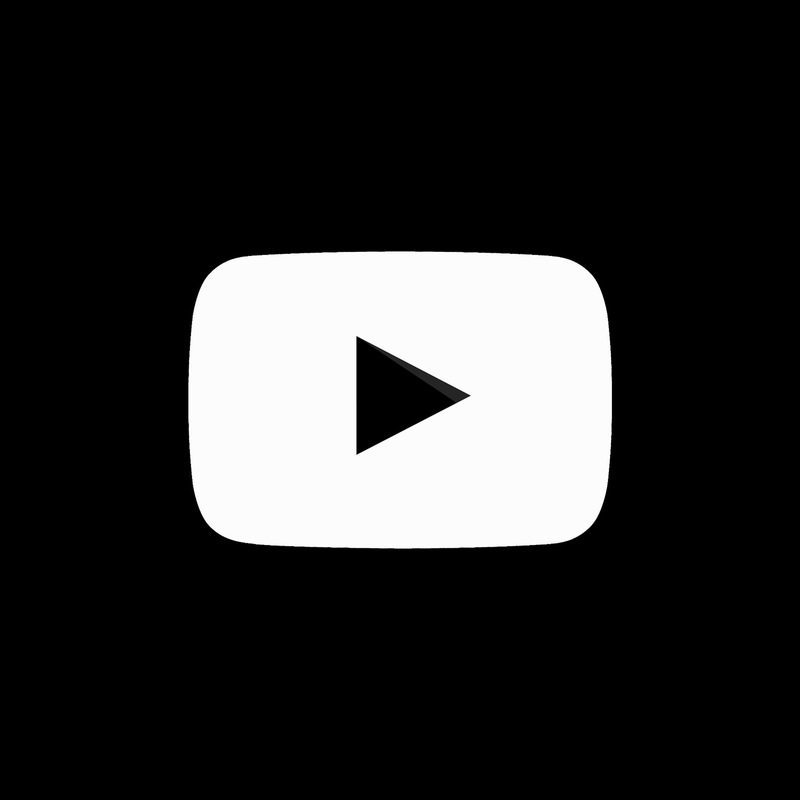 i will provide your yt video channel with 5000 views. the service to be provided is real and natural engagement. ~ expect results as soon as possible. please, kindly message me so that we can start working on this project. i am ready to start the work need your permission only. i will provide you worldwide 5k youtube views to your provided video. these views will be from different ips and will be permanent.